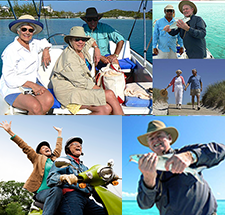 You may have heard of a ‘Real Estate IRA’ and wondered what they are and how they compare to other IRAs. In this episode of our popular blogcast series, we’ve asked IRA Expert David Moore to explain everything. David, when you hear “real estate IRA,” what does that mean? David Moore: Well, I hear somebody trying to sell you something, because any IRA can buy anything the law allows. The restrictions are based upon the custodian, not the actual plan or the individual retirement account, if we’re talking an IRA. So, when I hear real estate IRA, it really depends. When somebody asks me what I’m gonna do for them, it depends on what their activity level with the asset is, time sensitivity of investment, management levels, so on, so forth. 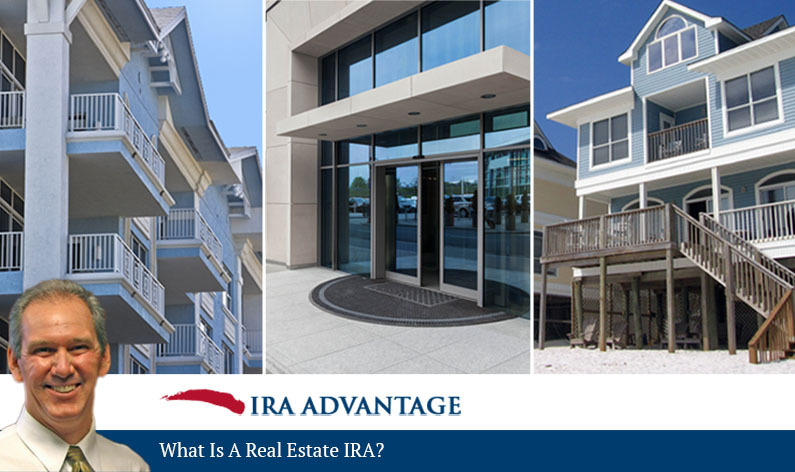 But a real estate IRA is just like any other IRA, and typically, we’re just looking at making sure that our investor’s working with a custodian that’s going to allow them to make the investment they want to make, when they want to make it. But it’s really no different, and as we said before, an IRA, all IRAs, can buy anything the law allows, which is anything other than collectables, life insurance contracts, or stock in a sub-chapter S company. So, really, that’s just a marketing term? David Moore: Simply a marketing term, just like a gold IRA, or a silver IRA, anything else, it’s really just somebody’s trying to sell something that really isn’t any different than anybody else is offering, but it’s typically gonna be offered by that person that’s offering the investment, not the custodian providing the opportunity to make a given investment. Thank you, David. Listeners may call (503) 619-0223, or can visit IRA Advantage for more information.